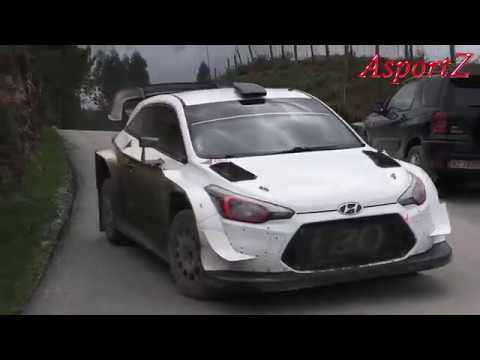 Oliver Solberg and Veronica Engan meeting the 2x WRC Champion, Luis Moya. 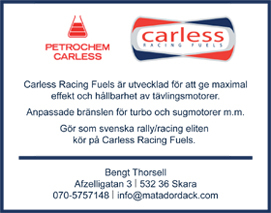 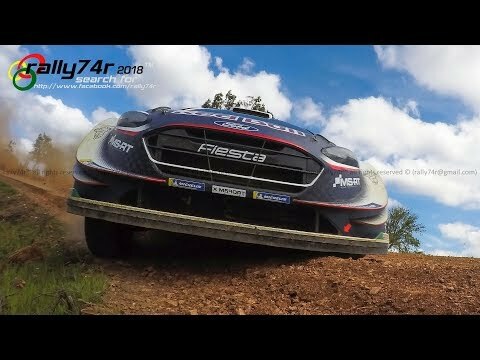 Teemu Suninen testing in Portugal for Argentina 2018. 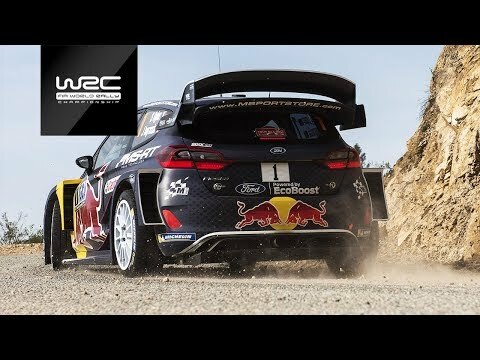 Ken Block´s New Livery Unveiling. 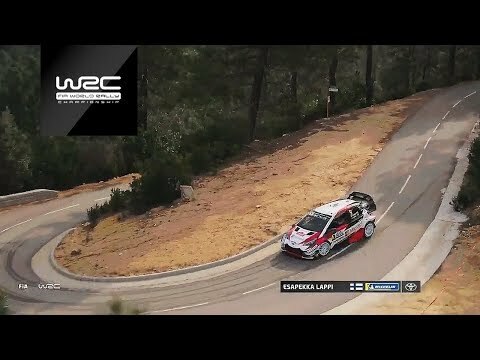 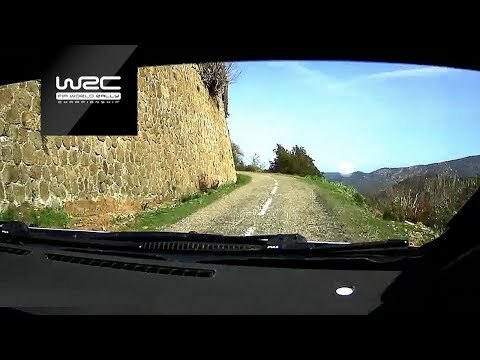 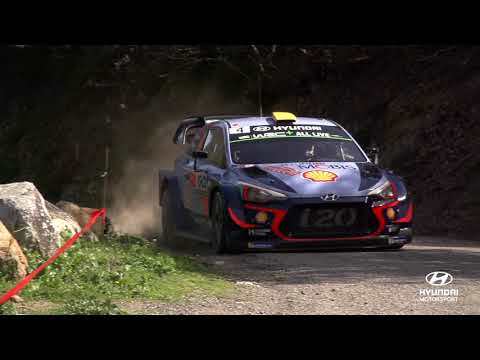 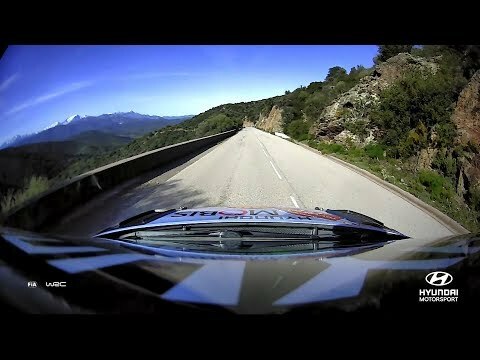 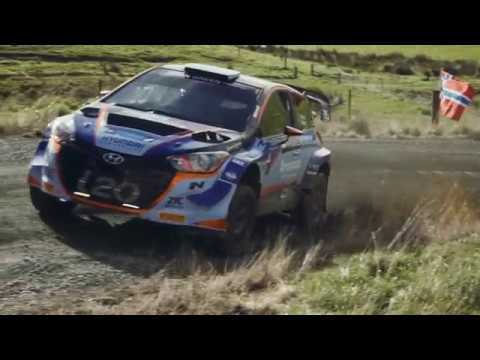 WRC - Corsica linea - Tour de Corse 2018: Best of Action! 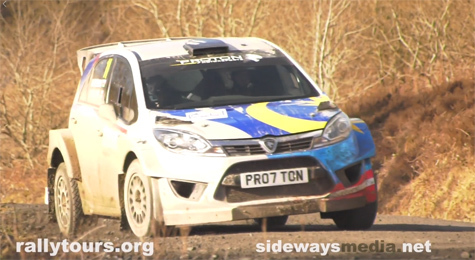 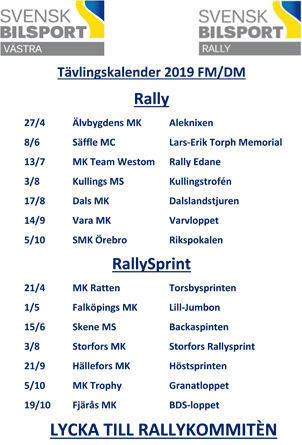 Cambrian Rally winners, Ollie Mellors in Proton Iriz R5.